BEAUTIFUL HOME FOR LEASE. 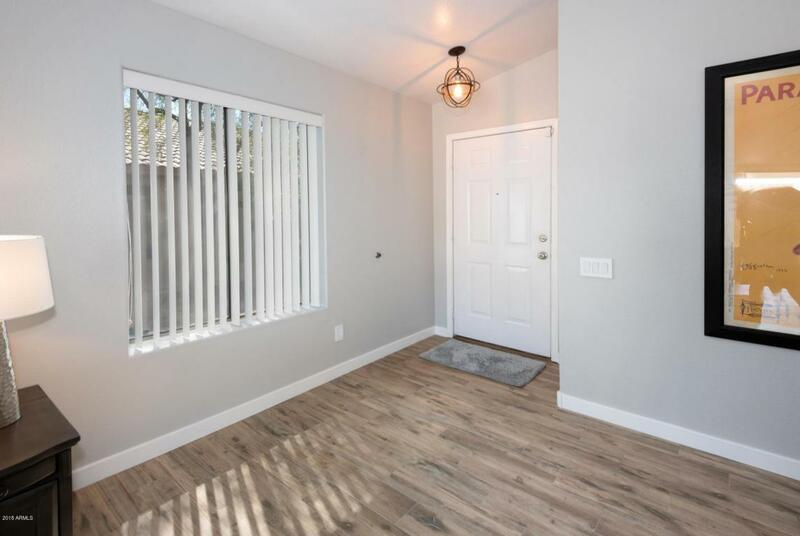 This home has fresh interior paint, new kitchen, bathroom and stunning tile.Light & bright 3 bed/2 bath home has an open floor plan. The Kitchen opens to the dining area & the great room with Soaring ceilings which is perfect for entertaining. 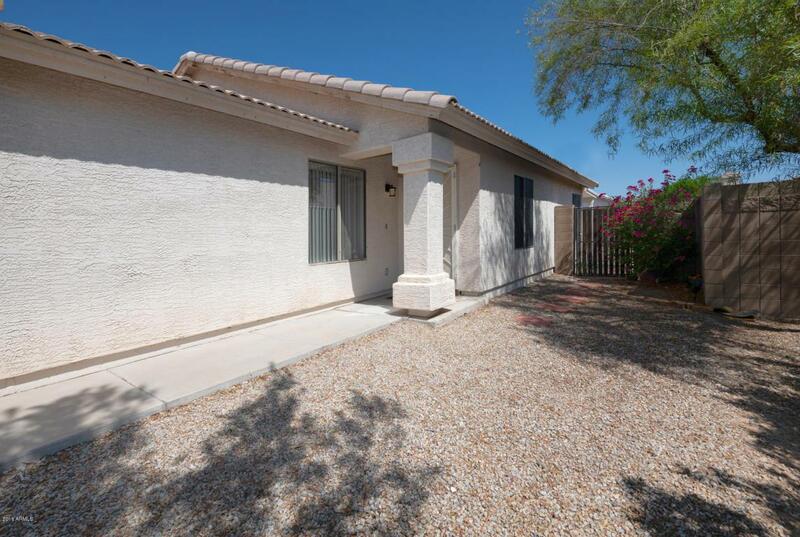 Master Retreat has vaulted ceilings, Master Bath has dual sinks, separate tub/shower & HUGE walk in closet. The backyard is private. 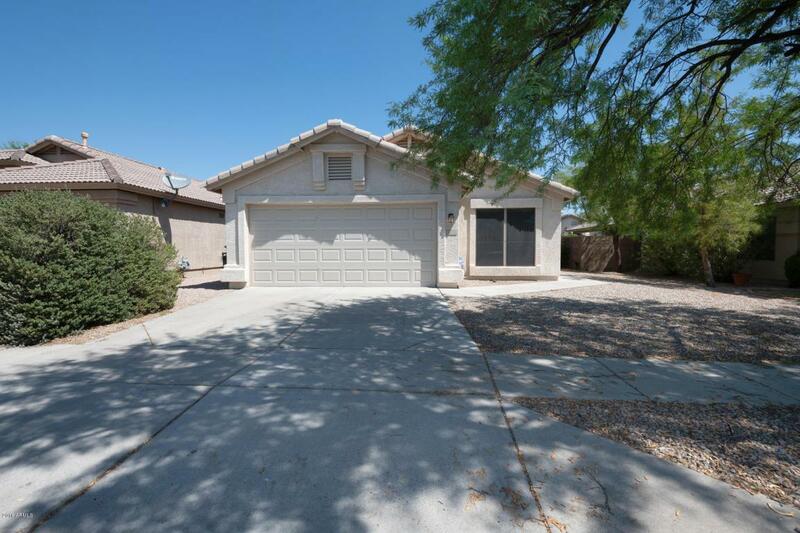 Great Phoenix location! 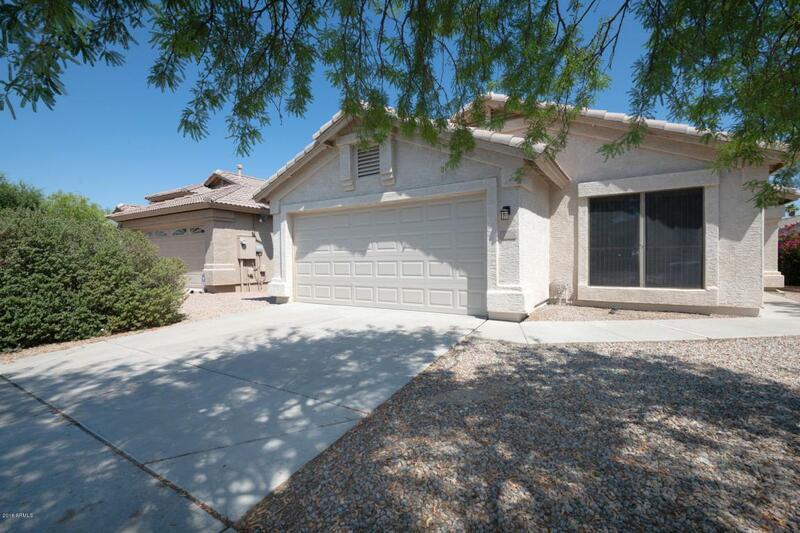 Close Schools, Freeways, Fine Dining and Shopping at Desert Ridge. A perfect family home.